It's time for another Friday Card Sketch at Paper Craft Planet. Do you need to use up some of those scraps of yours? Do you have a focal image that needs a home, but hasn’t found one yet? Then this sketch is for you. Little strips of paper all lined up is all you need for your background. I had some laying around that I cut to fit a standard card base. I didn’t make them all the same width, which made it even easier to get a perfect final result. I added my focal image which was sketched and cut using my Silhouette Cameo. Easy peasy! 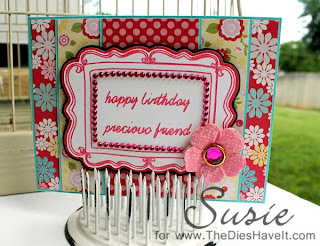 Of course I had to add some bling – both to my focal image and my premade flower! 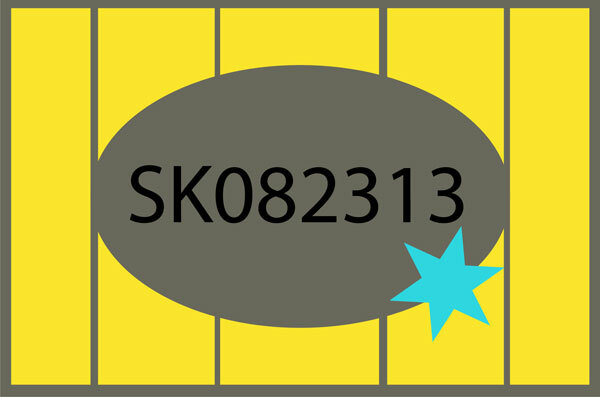 Be sure to add the keyword SK082313 to you uploaded file at Paper Craft Planet. Have a great weekend filled with lots of card making!